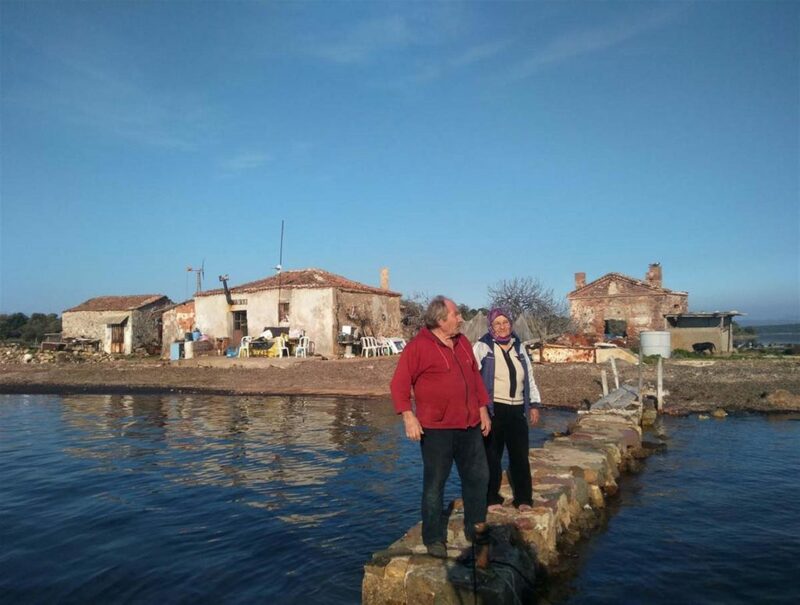 Hüseyin Afacan and his wife, Ayşe Afacan, both in their 70s, have been living a remote life on the island of Çiçek for over 15 years. 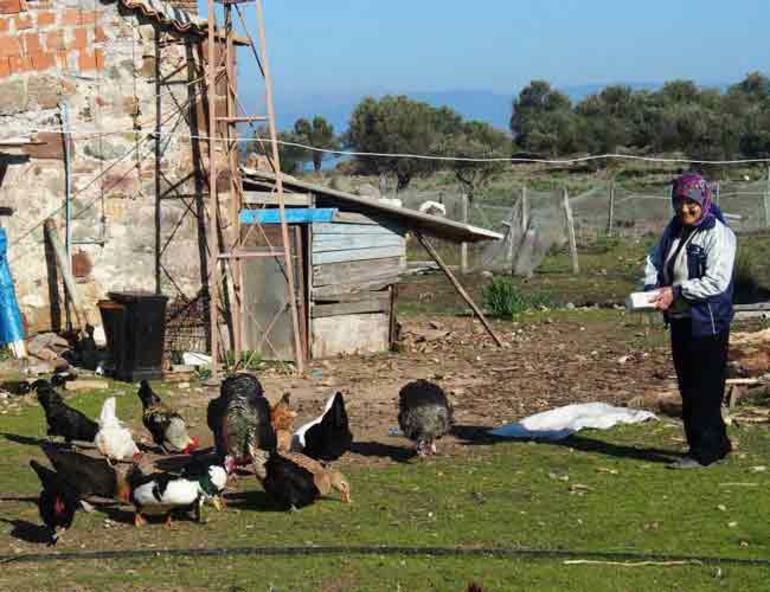 Away from modern life, the couple restored a ruined Greek house and started raising chickens, ducks and sheep and adopted a dog. 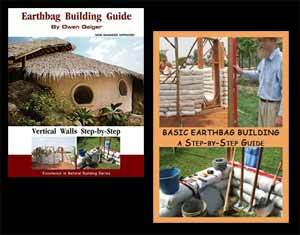 They meet their electricity needs with wind turbines they built and transport water from a well on the island. Waking up early every day, they feed their animals and stroll around the island. They never get bored because their relatives often come to visit them. You can read the complete story at www.hurriyetdailynews.com. Gorgeous. May they live long, healthy lives and follow in the footsteps of Baucis and Philemon.